This dental procedure is carried out when the innermost part of the tooth ‘the pulp’ becomes badly decayed or infected. If left untreated, the tooth will begin to die which could lead to the loss of the tooth. 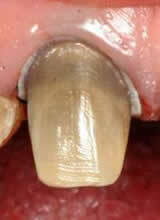 To save the tooth, the infected pulp needs to be removed to prevent the formation of an abscess. 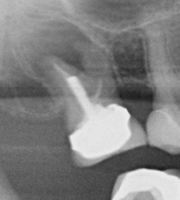 In dental terms this procedure is called ‘Endodontics’.